Mexico’s Pacific Treasure is busy hosting prestigious national and international events. 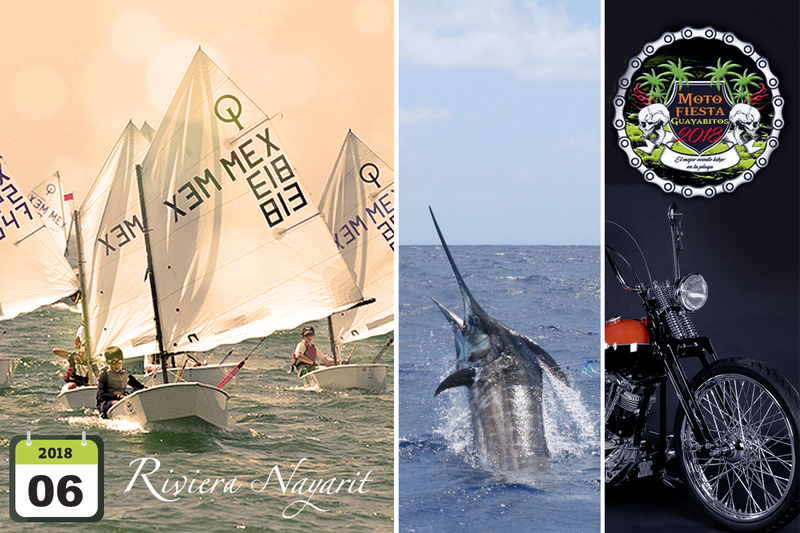 The Riviera Nayarit is adding a long list of great events this June to its already full offer of sun, beach, luxury, and spectacular hotels. 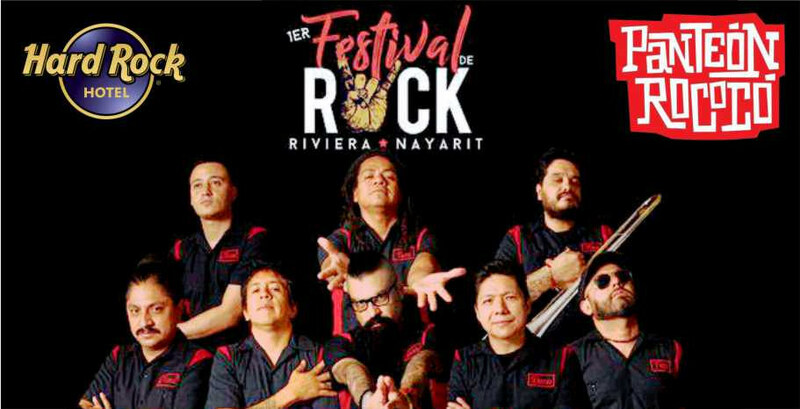 These events heat up the destination and help promote it in Mexico and around the world. Concerts and sports, culinary, and cultural events are just some of the many activities travelers can enjoy in Mexico’s Pacific Treasure. These events not only attract thousands of visitors but are also an important source of revenue for the micro-destinations that host them. This spectacular military parade on land and sea works its way through the historic Port of San Blas, Rincón de Guayabitos and La Cruz de Huanacaxtle to commemorate the fearlessness of the armed forces that protect and safeguard the citizens of Mexico. 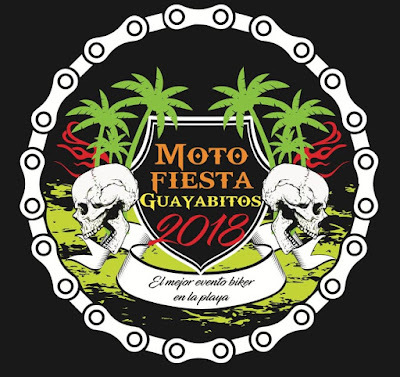 Everything is ready for the 2018 Guayabitos Motofest. 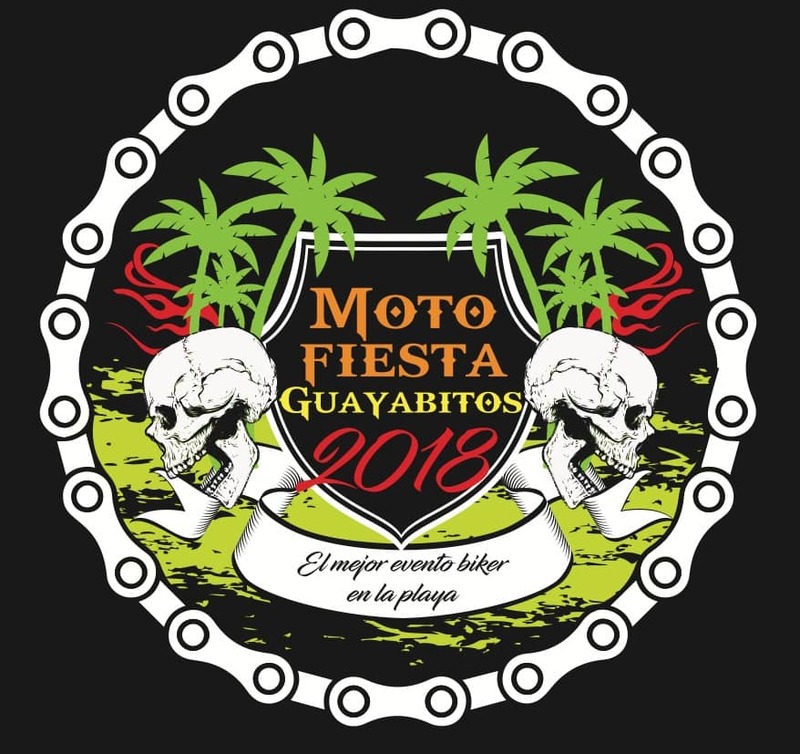 Hundreds of riders and thousands of attendees will be on-hand from June 1-3 to enjoy this get-together that’s been held for the past 13 years in the Heart of the Riviera Nayarit. 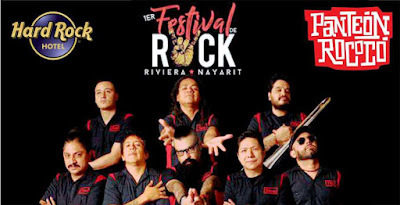 This is the best biker beach event ever, one that’s positioned itself among the top events of its kind in the Mexican Pacific. Don’t miss it! 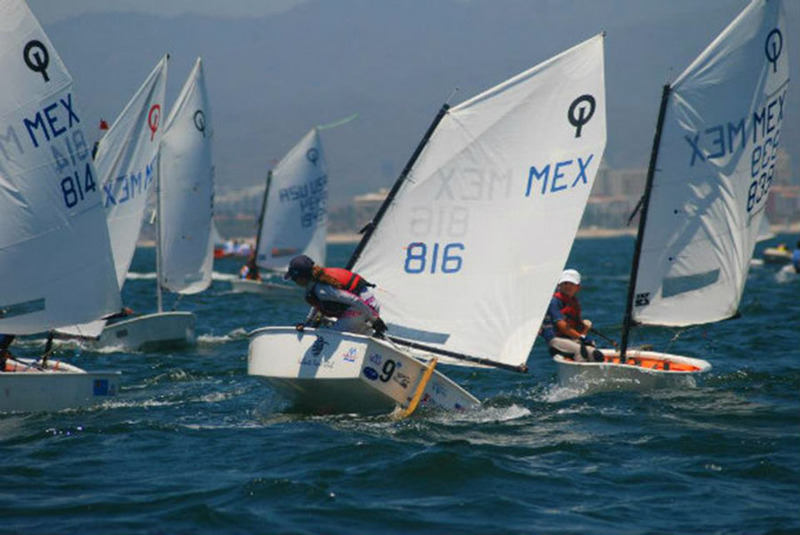 The Riviera Nayarit will be the official host of the 2018 North American Optimist Championship from June 24th through July 1st at the Vallarta Yacht Club. 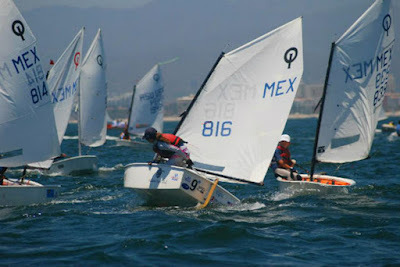 This is one of seven continental championships held worldwide in the Optimist class, backed by the Mexican Sailing Federation (FMV) and endorsed by the IODA and the World Sailing Federation. The competition is open to athletes from North America, South America, and the Caribbean; boys and girls between the ages of 12 and 15 who have been selected by their respective associations. The patron saint feasts for Saint Peter and Saint Paul on the Island of Mexcaltitán, the Birthplace of Mexican Heritage, are some of the most iconic traditional festivities in the region. They are celebrated with a pilgrimage that reenacts the one the Mexica or Azteca people embarked on centuries ago when they left Aztlán to found the Great City of Teochtitlán.